This is not long, just a little over a minute. I severely had to cut the music due to the lack of scenes for this one :-\ But then, scenes only come from bloopers and deleted scenes, so I didn’t have a very big selection of what to choose anyway. Download 4.72MB file here (346 hits). 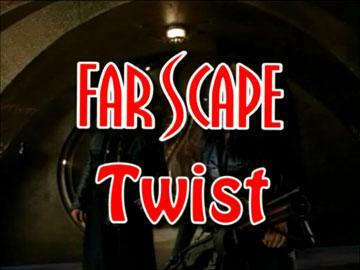 Posted: January 13th, 2005 under Farscape.